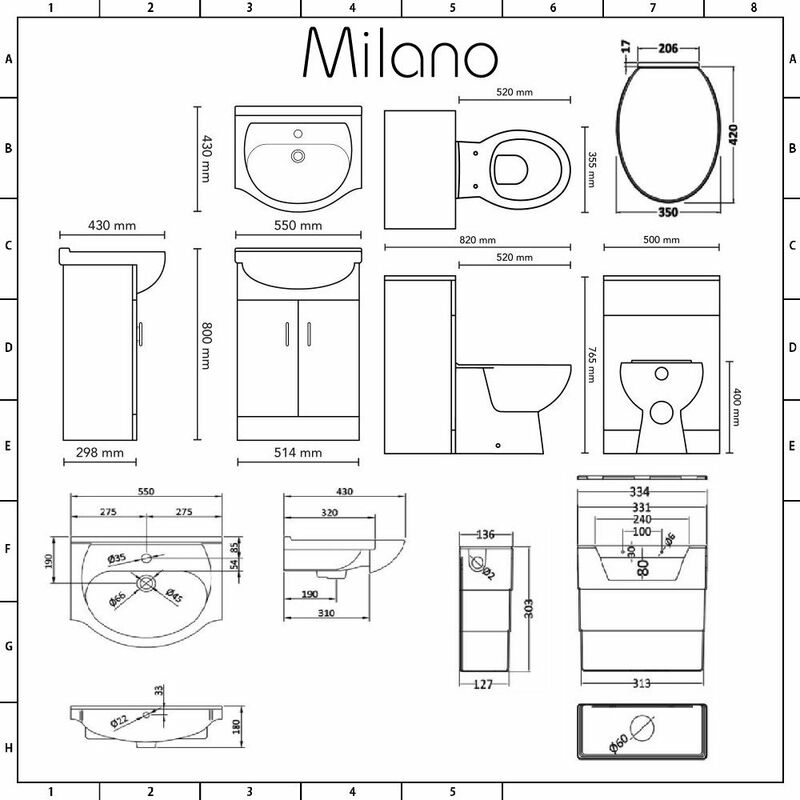 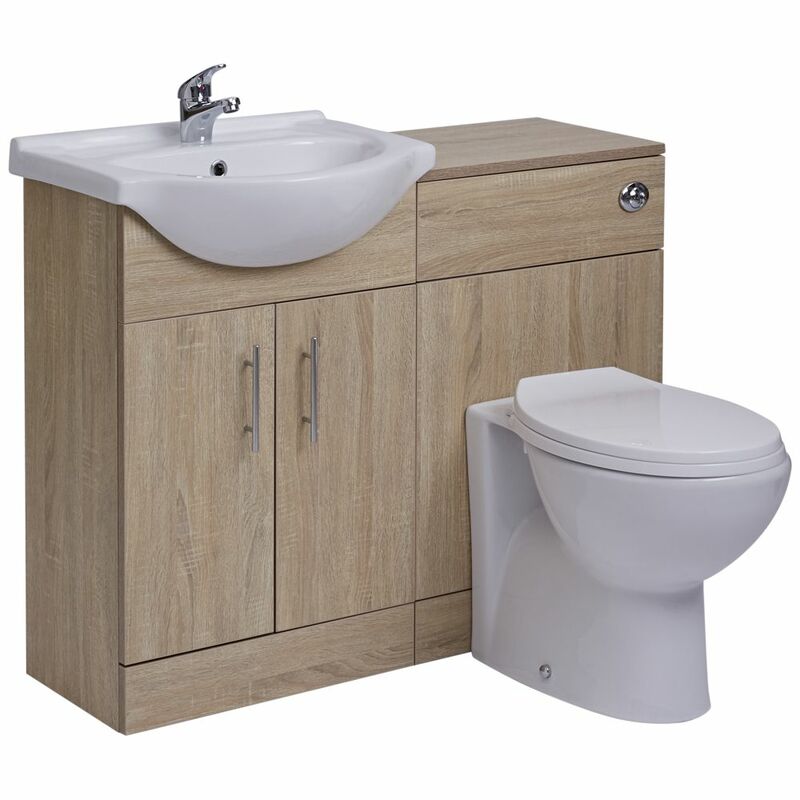 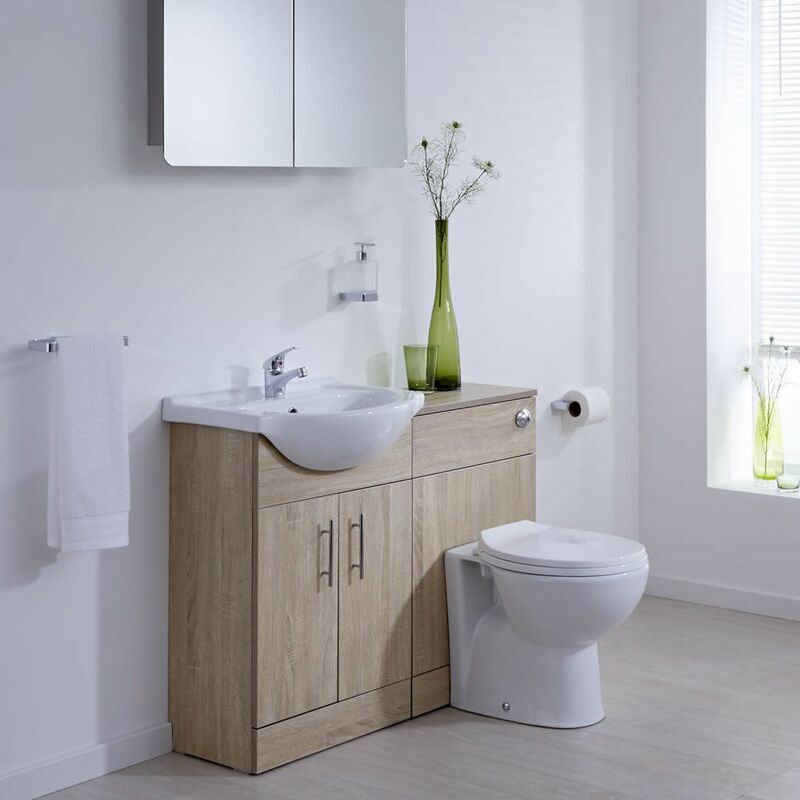 The Milano Classic Oak 1040mm furniture combination unit includes the 550mm vanity unit with ceramic basin and the matching WC unit with concealed cistern, back to wall toilet and soft close seat. 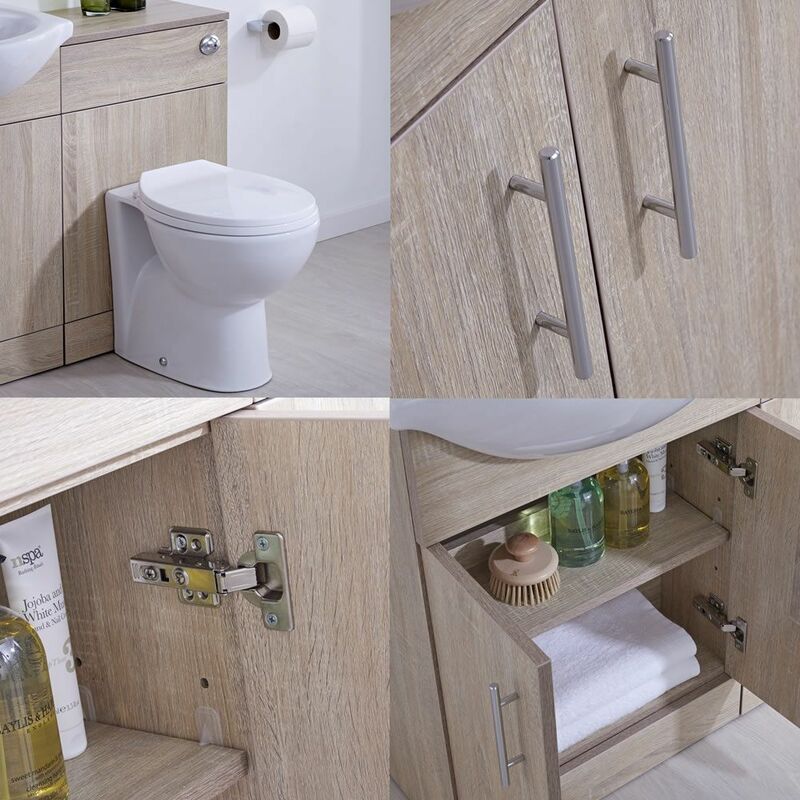 Perfect for creating a smart, modern look, the furniture units feature a classic design and an oak effect finish. 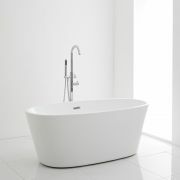 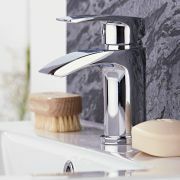 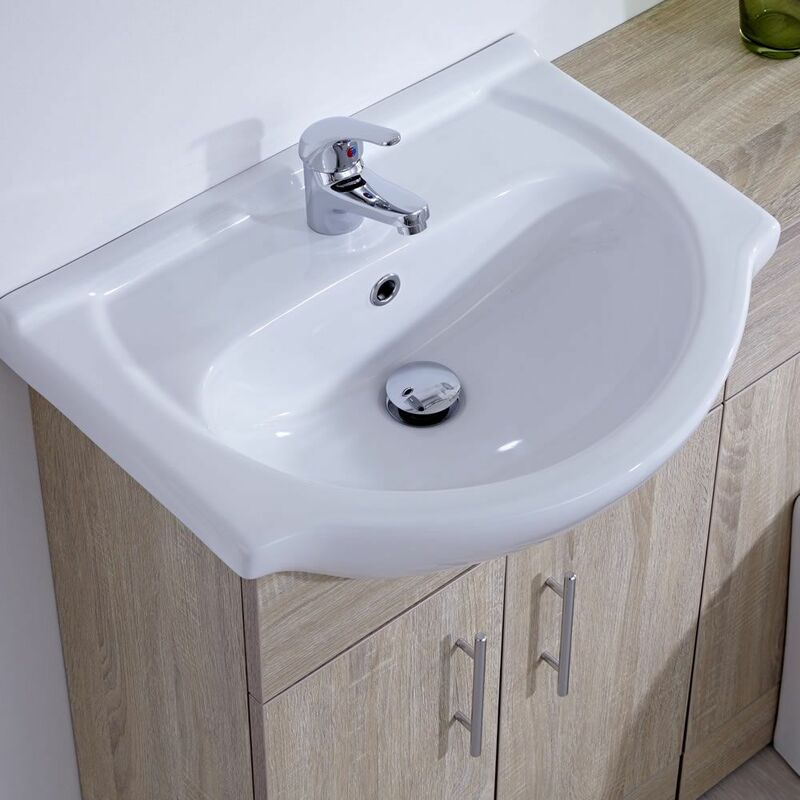 The vanity unit incorporates plenty of storage space for toiletries, and the WC unit hides the cistern and pipework ensuring a neater finish and easier cleaning.